Shibori is a process of dying that involves deep saturated colors, blurry-edged patterns and an element of the unexpected always seems to be present. Samad Rugs has come out with a groundbreaking new line inspired by this ancient method of dying. 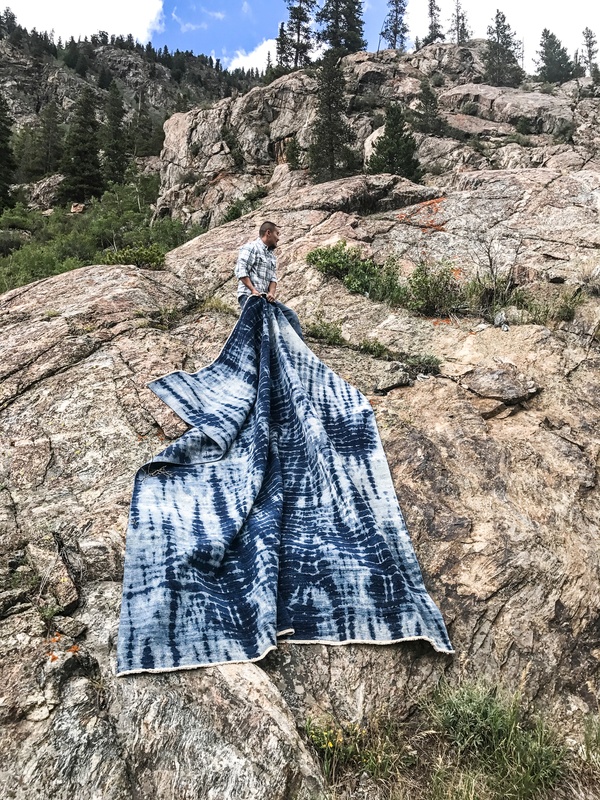 According to Samad, "These tie-dye designs are crafted with high-quality wool, which is dyed by hand to deep saturated indigo hues that evoke the ocean and feelings of tranquility. Due to their unique pattern and rich blue color palette, these versatile carpets can easily be incorporated into a number of contemporary interiors or function as a standout piece within a room." Check out our lookbook featuring photographs of these rugs! 1) Shibori is the original tie-dye! The tedious dying process allows for a three-dimensional design thanks to all the folding, crumpling, stitching, plaiting, plucking and twisting! 2) Dates back to the 8th century Japan. Although it is known as an ancient Japanese technique, evidence of Shibori styled dying has been found in cultures all over the world. Interestingly, many of those techniques from around the world have not survived to present day. 3) Indigo dye had to be imported from India. Used as the main dye in Shibori textiles, Indigo was also reveared by many other civilizations and become a crucial trade commodity. 4) Shibori dying requires tedious work and expert knowledge of textiles. Since each fabric varies, shibori dyers were required to know exactly how each different fabric would react to this technique in order to have control of the final design. 5) Shibori was such a fine craft that it was often only seen in the hands of the elite. Due to it's time consuming and unpredictable nature, only expert artisans were sought out to complete each masterpiece. 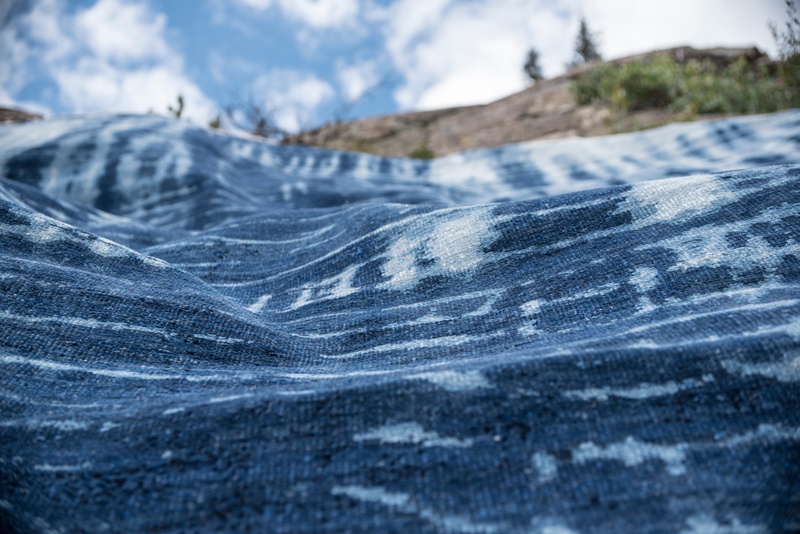 View our lookbook showcasing Shibori inspired rugs. Read more about Samad Rugs. The Manhatten Collection: A distinctive and sophisticated rug collection. The Nirvana Collection: Contemporary and transitional rugs inpsired by nature.